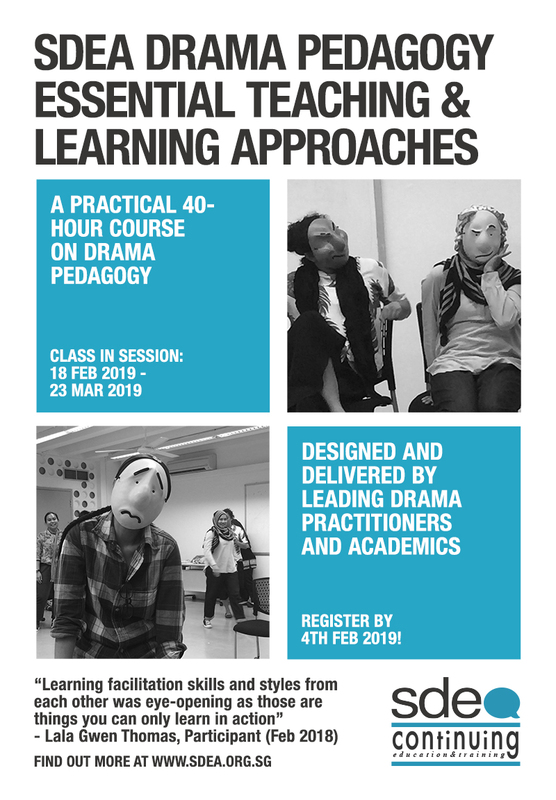 The only part-time drama pedagogical course for professionals in Singapore. This 40-hour certification course provides participants with fundamental pedagogical knowledge and skills to help them create meaningful and imaginative learning experiences for their students with drama. The course results in a Certificate of Completion recognised by the National Arts Council.